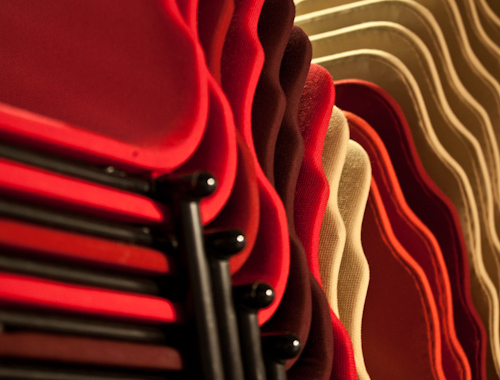 AudioVisual Exchange Workshop Feb. 10th-13th, sign up now! Audiovisual Exchange is a workshop focused on live visuals and systems for audiovisual performance, composed of two parts – Theory (10/Feb/2014) and Practice (11-13/Feb/2014). Sergi Jordà (Universitat Pompeu Fabra; Reactable) and Mick Grierson (Goldsmiths, University of London, EAVI) will be the guest lecturers for the Theory part. For the Practice part, participants will prepare an audiovisual performance using AVVX (AudioVisual Vector eXchange) software. A final public performance will take place on the evening of 13/Feb. 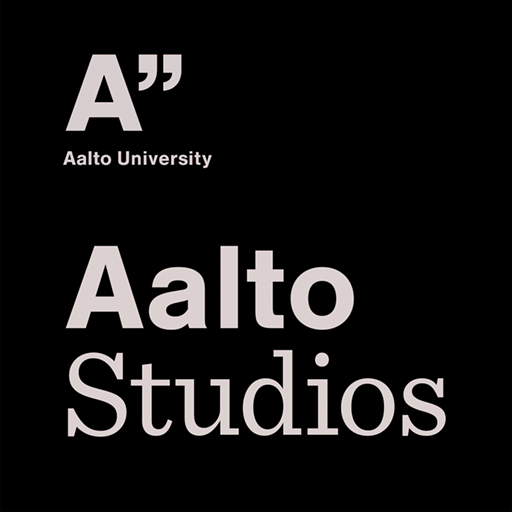 Teachers for the Practice part will be Nuno Correia (Aalto University, ARTS) and Jari Kleimola (Aalto University, SCI), developers of AVVX. The Theory part is limited to 50 participants, and the Practice part to 20 participants. Both are open to any participant, and free of charge. Registration (Theory) / application (Practice) period is now open until 24/Jan. Applicants for the Practice part will be informed of acceptance by 27/Jan. This entry was posted in Events, Home and tagged AVVX, Education, event, lecture, workshop. Bookmark the permalink.